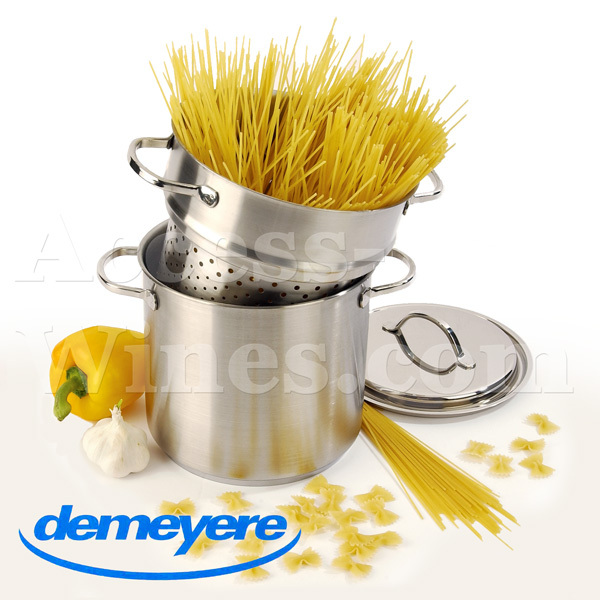 This pot is perfect for pasta, but can also be used for asparagus, endive and other vegetables, it can be used for bleaching, boiling or steaming. 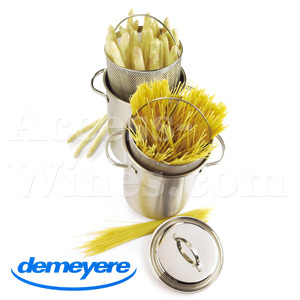 This pasta set is universal and make pasta to prepare a real pleasure. It is convenient and easy to use and to carry. 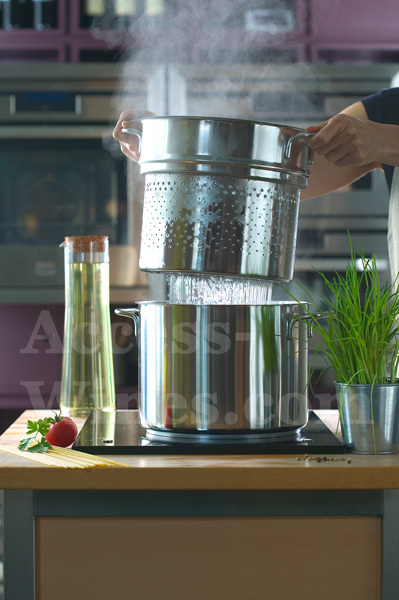 In addition, it also serves to blanch vegetables. 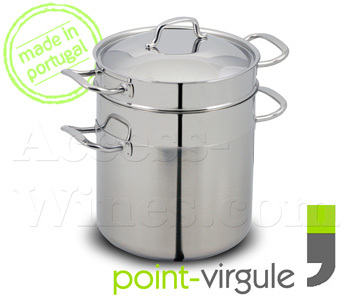 From Portuguese manufacturing, this professional pan for pasta will make you good services. 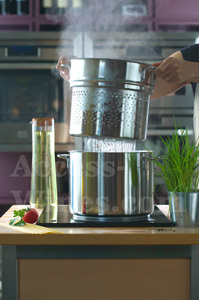 It is also used to blanch vegetables and is easy to use or carry..